Press-secretary of the state Chinese aviation conglomerate Zhoe Guoqiang informed that sub-suppliers have already started to assemble components of the first sample of MA-700 airplane back in December 2018. 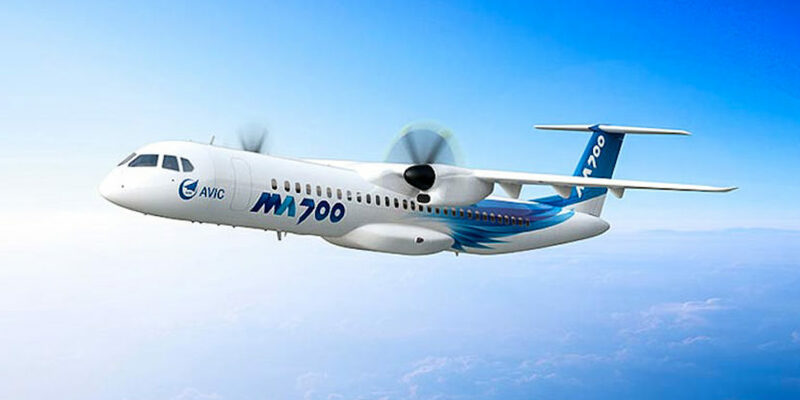 First prototype of turbo-prop airplane MA-700 is getting ready to be launched in September 2019 and to make first trial flight till the end of the year – informed Aviation Industry Corporation of China (AVIC). “According to our plans first prototype of MA-700 will be ready already in September after what will preparations to the first flight will be started. We are striving to manage to test the airplane till the end of 2019” – declared Zhoe Guoqiang. AVIC corporation has already received 285 orders for new airplane from 11 customers he marked. Among the buyers are Chinese companies China’s Joy Air and Poly Technologies and also foreign customers like Nepal’s Air Avenues and Cambodia Bayon Airlines. Elaboration of new airplane was started back in December 2013 setting goal to improve and replace existing MA-60 and their modifications that was elaborated back in 1990’s. 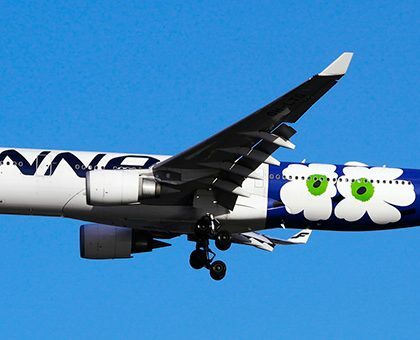 Engineer of the project Doon Chuanjun marked that airplane will have maximum weight-lift ability of 8.6 tones and maximum take-off weight 27.6 tones. MA-700 may accommodate up to 86 passengers, the flight radius will not exceed 2.7 thousands kilometers with 637 kilometers per hour maximum speed. It should be also mentioned that the airplane will be able to land practically in any airport of the world and even in the airports with very bad infrastructure. The airplane uses modern equipment from the leading world suppliers in the area of aviation equipment like American Rockwell Collins or Canadian Pratt and Whitney. China also is planning to continue tests of their amphibian airplane AG600 that is also engineered by AVIC Corporation. 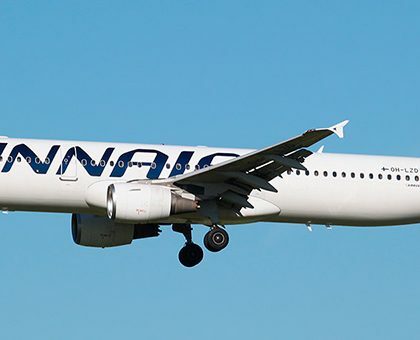 In the current year it is planned to test four machines at once and according to the results to introduce constructive amendments in the airplane’s construction.